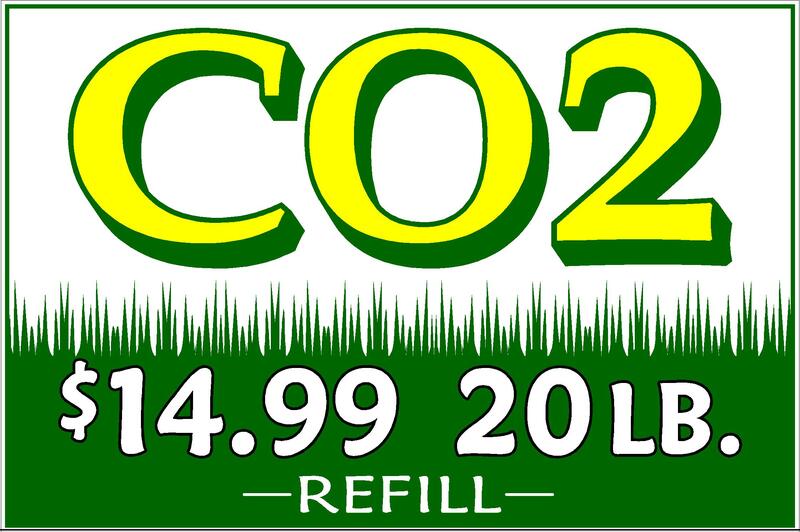 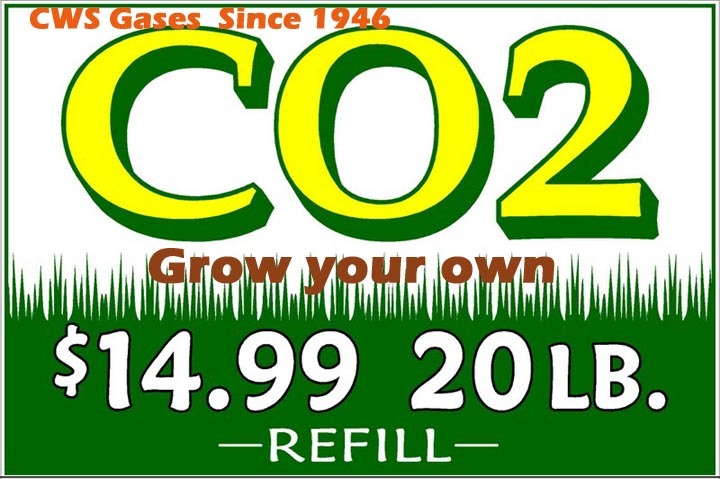 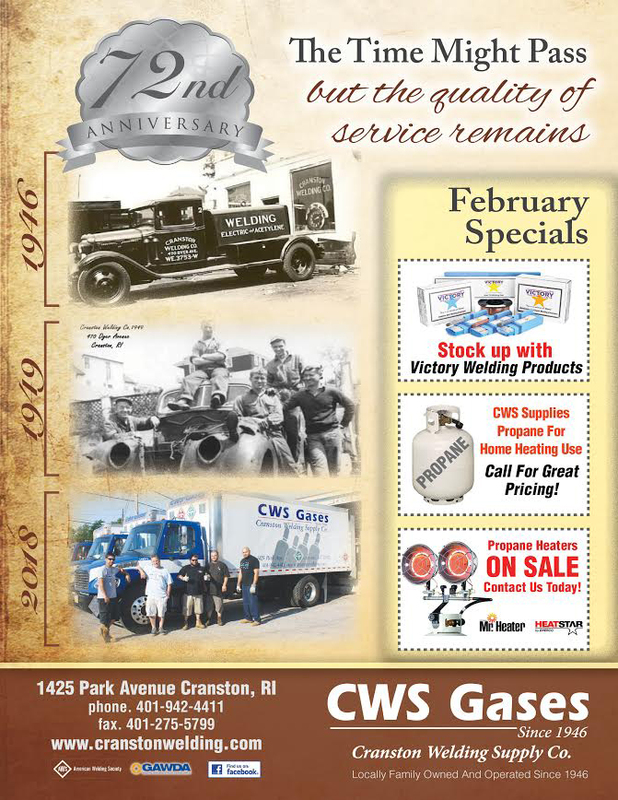 Call CWS Gases for a Great price. 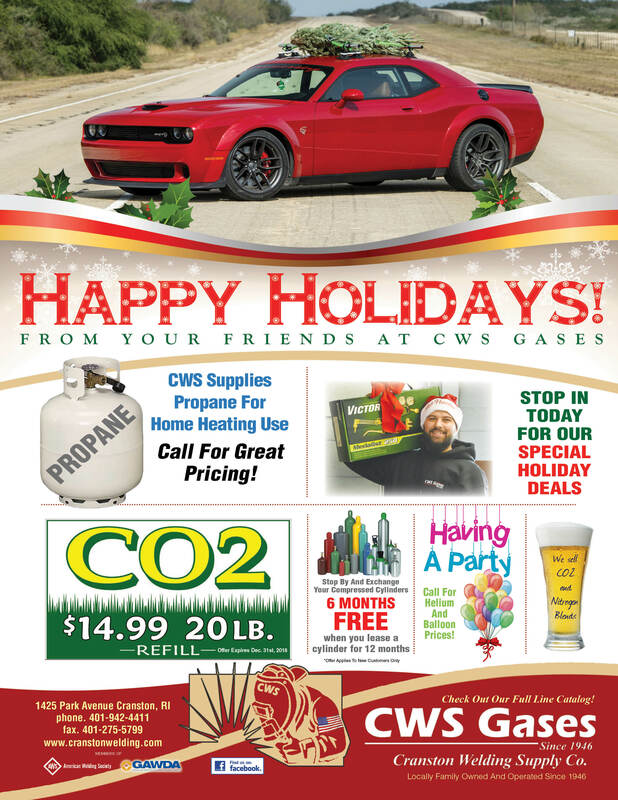 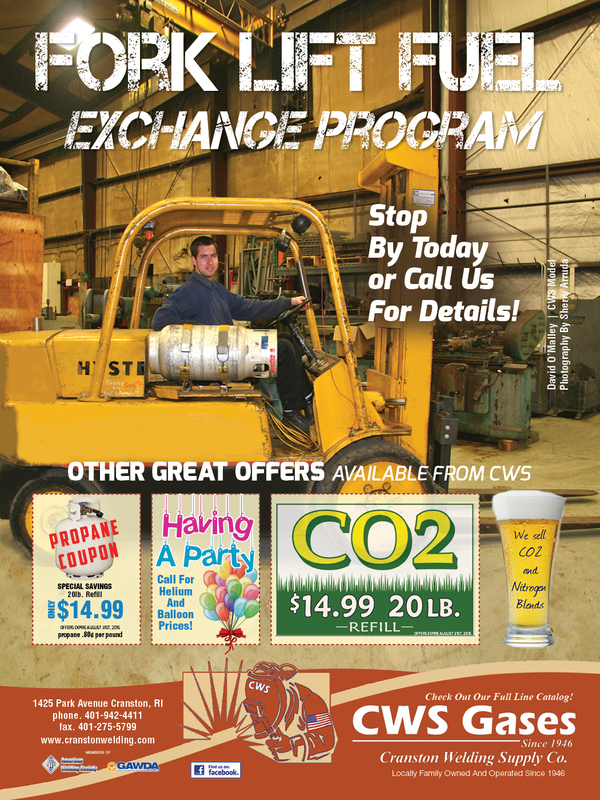 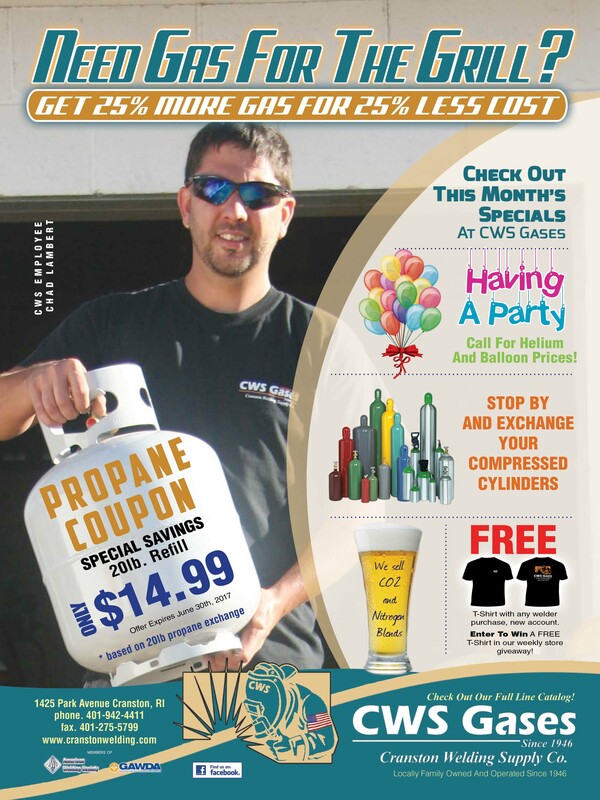 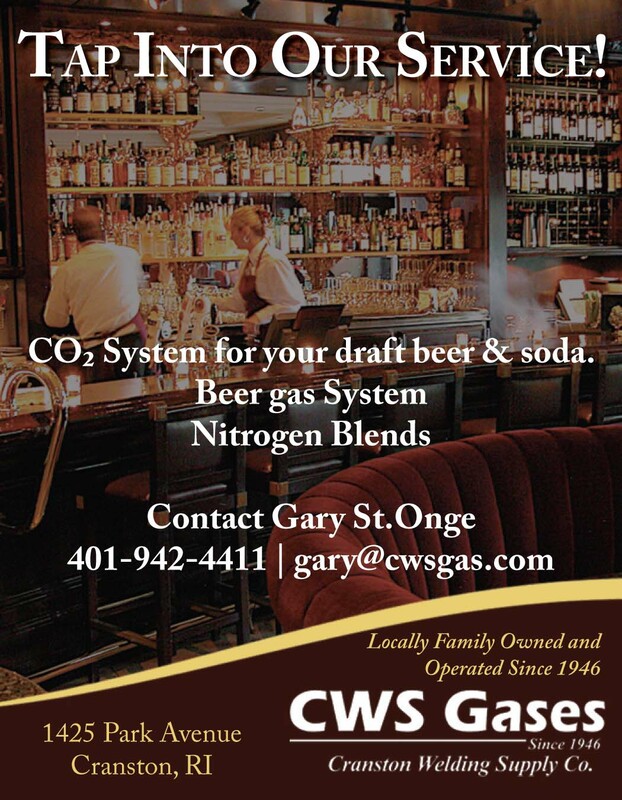 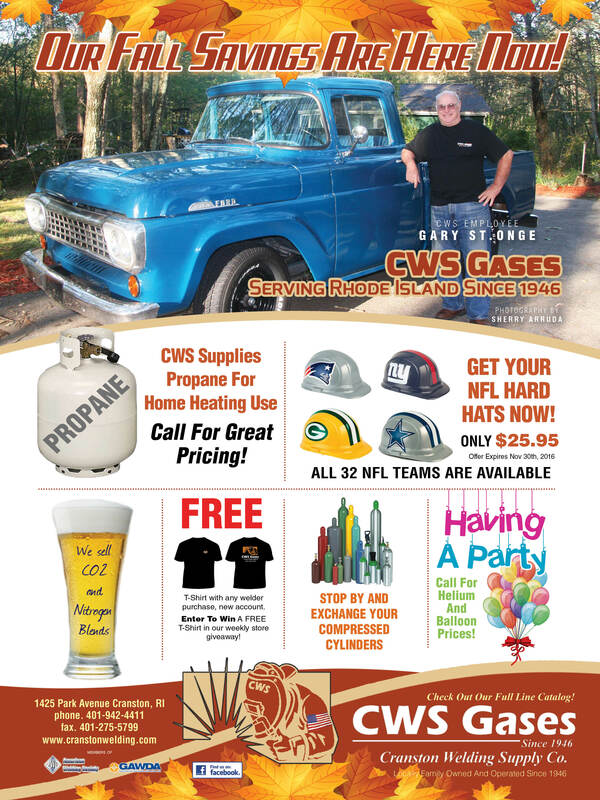 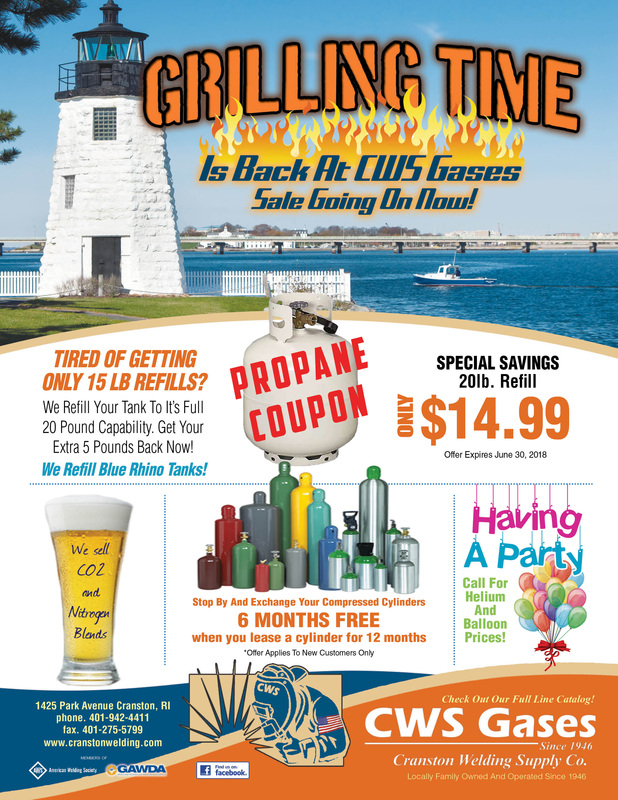 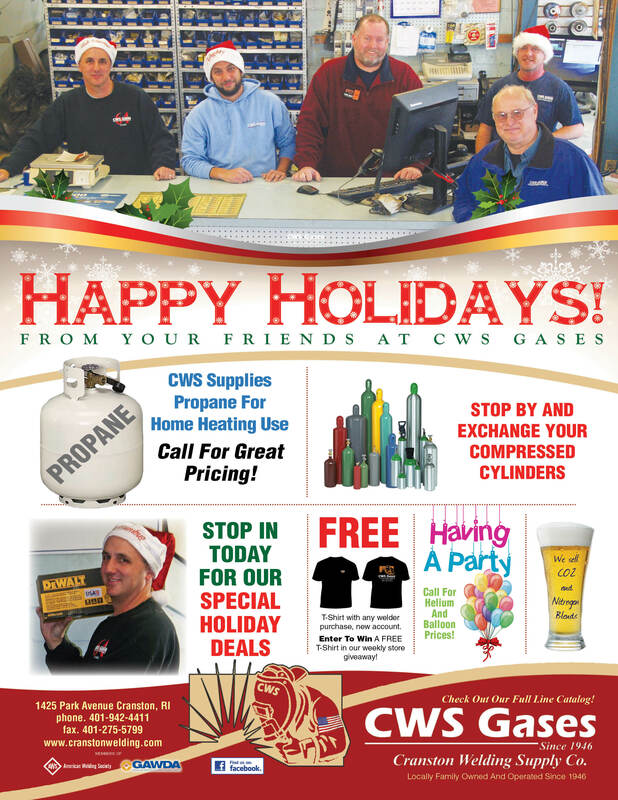 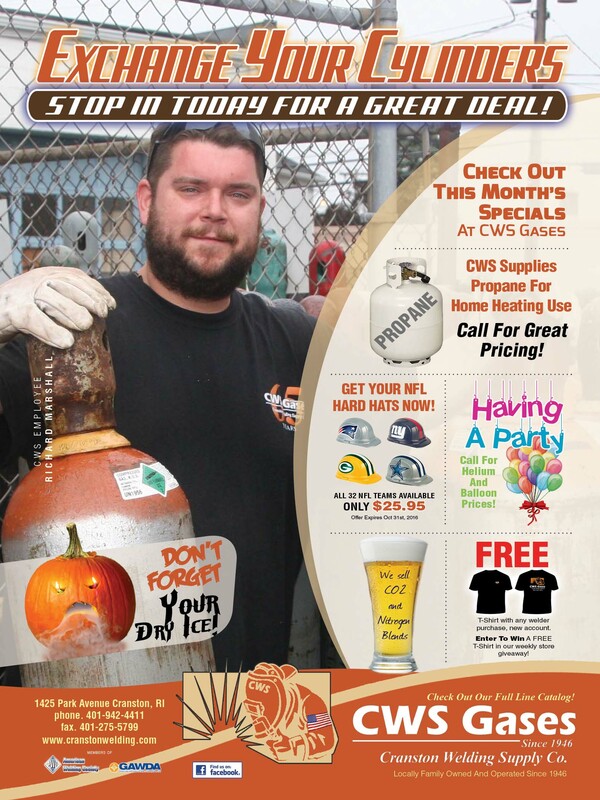 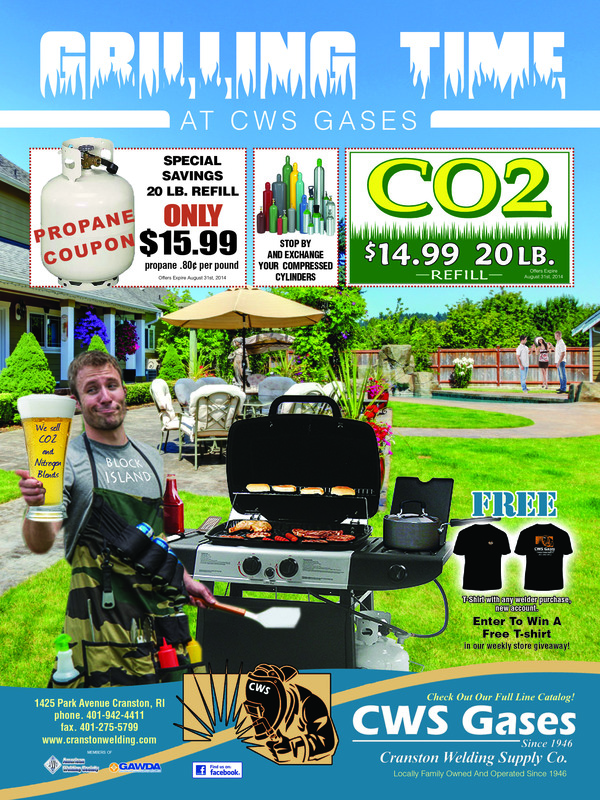 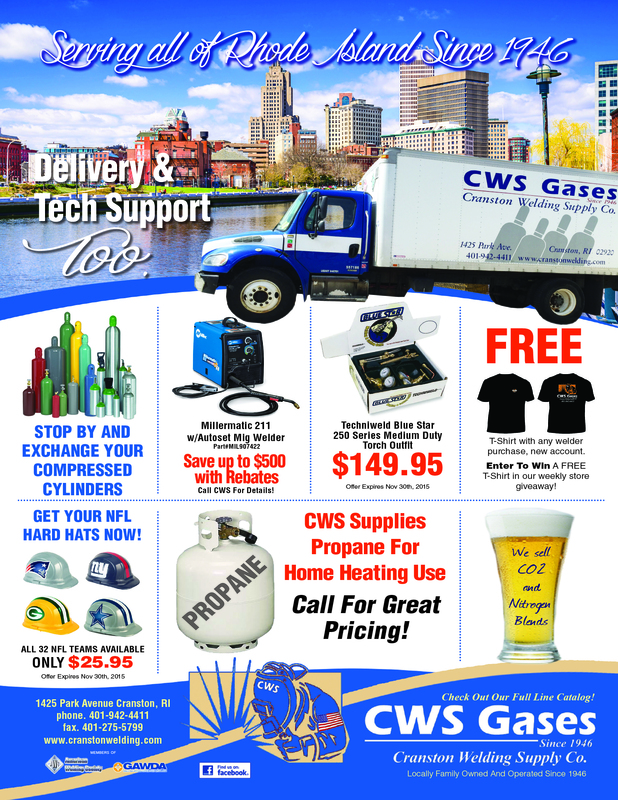 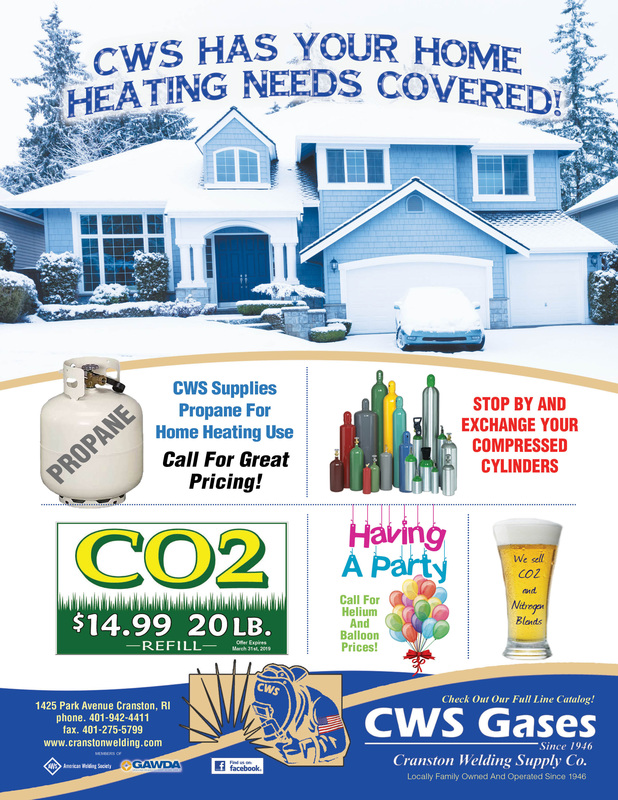 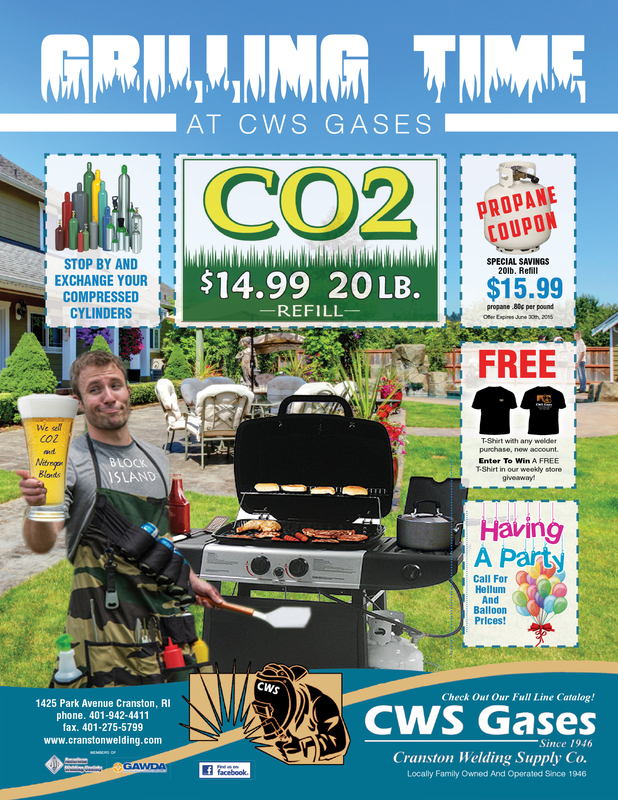 CWS Gases supplies Propane for your home or business. 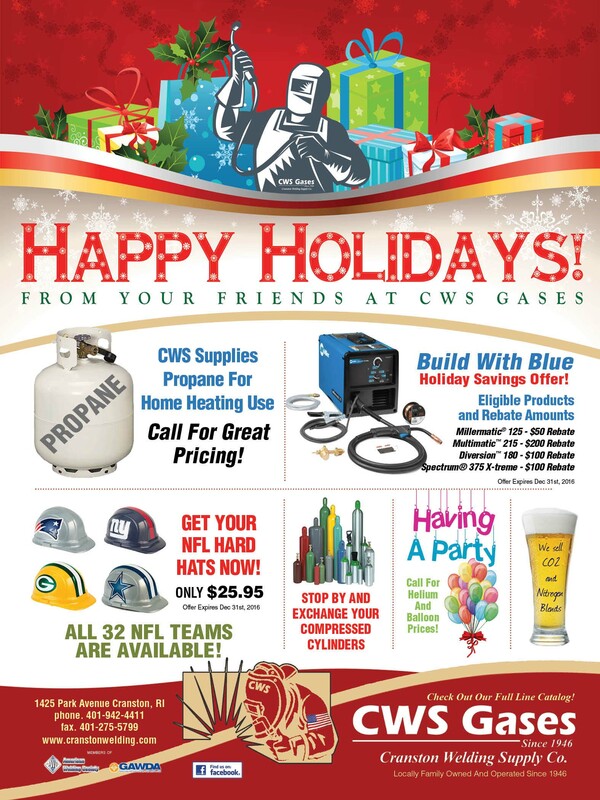 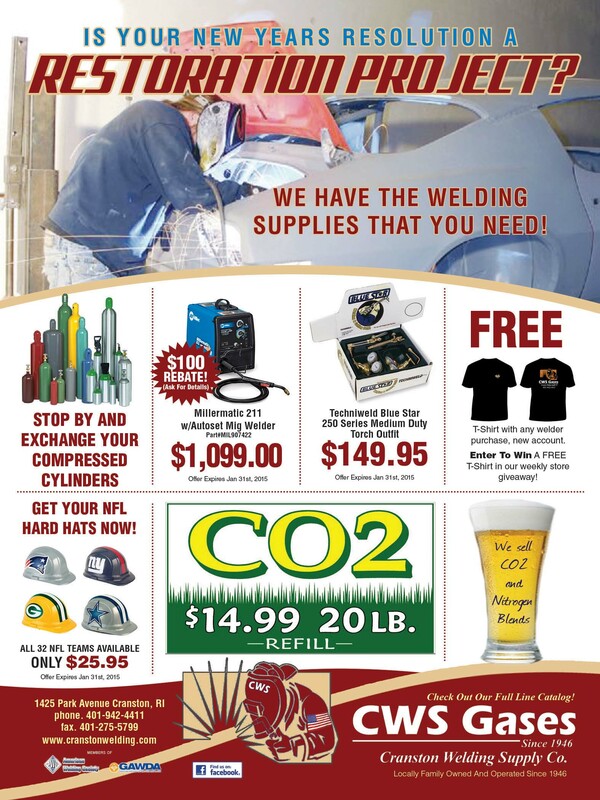 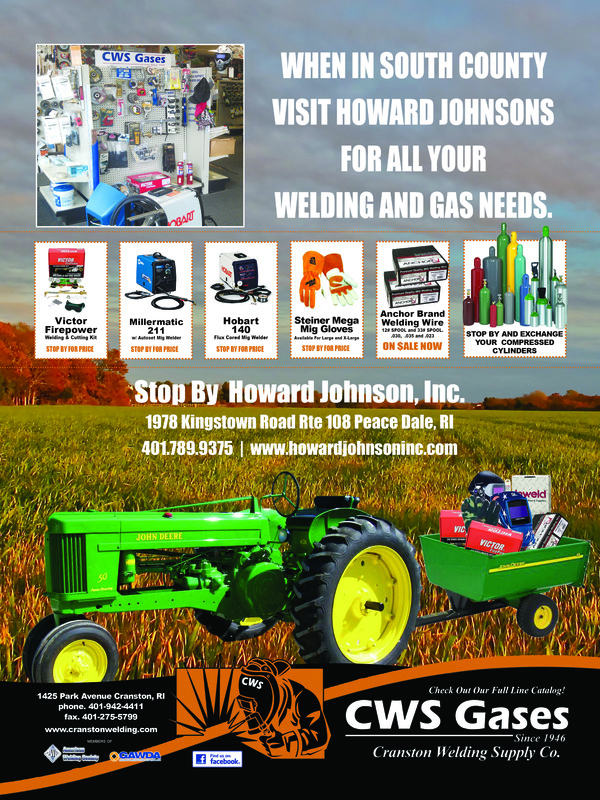 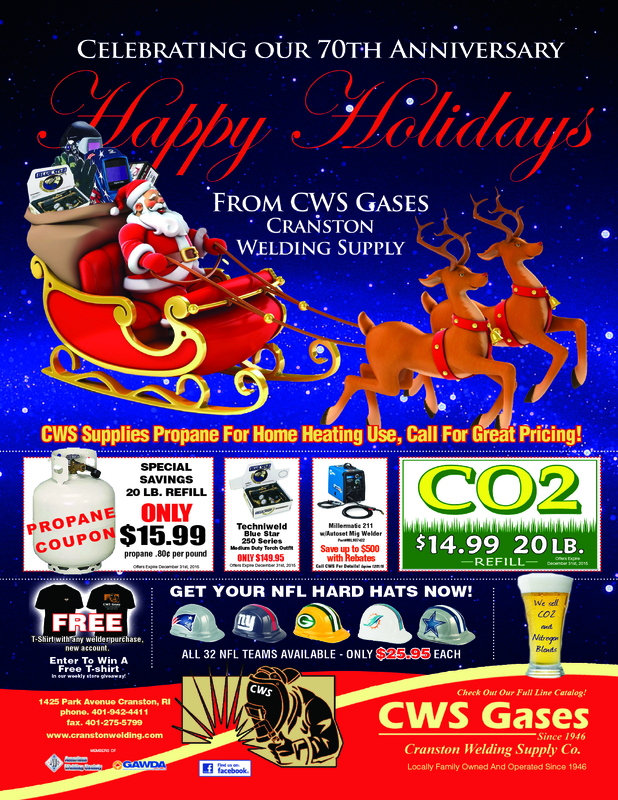 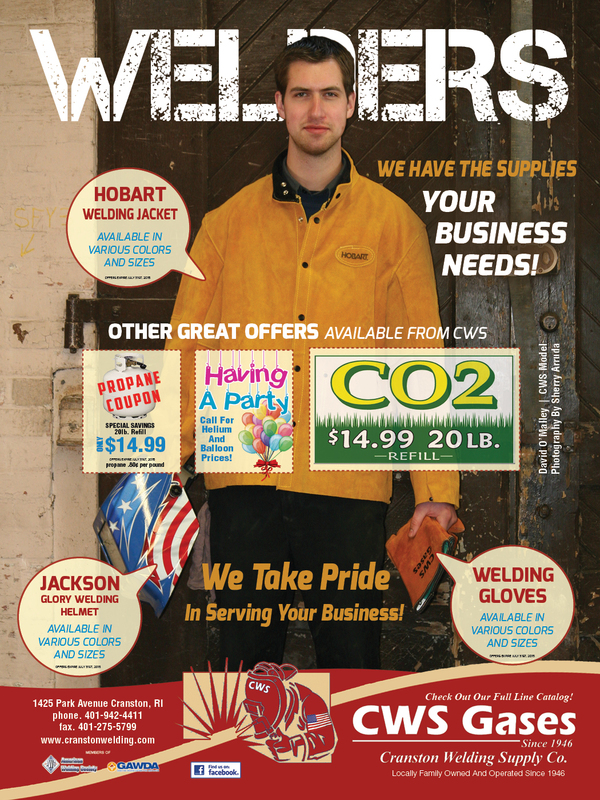 CWS Gases has the gas and Welding Supplies that you need. 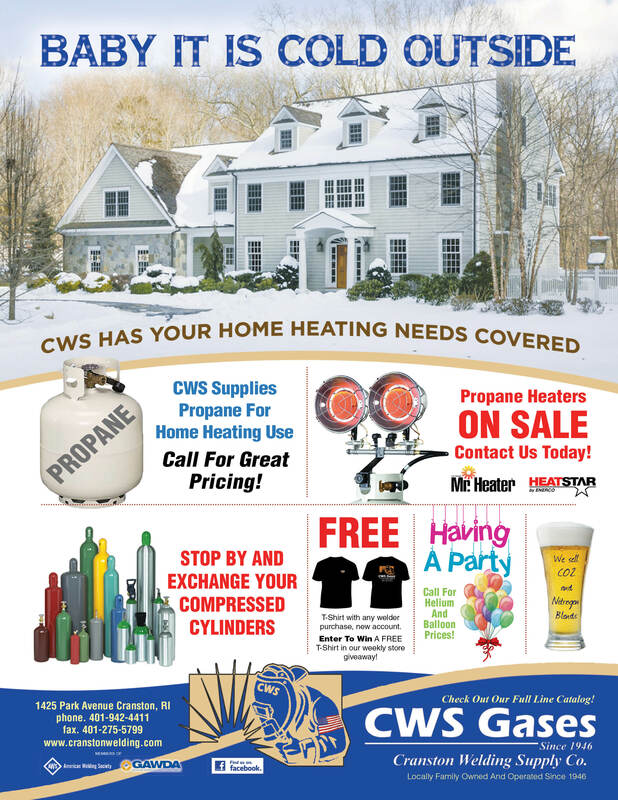 Sale- Stay warm with Mr Heater . 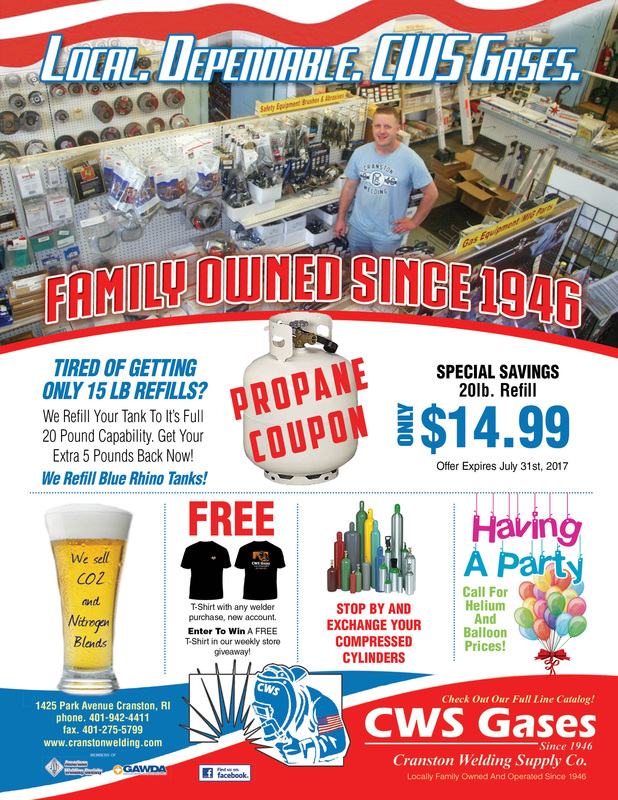 Tank Top Heater- 15,000 & 30,000 BTU on SALE. 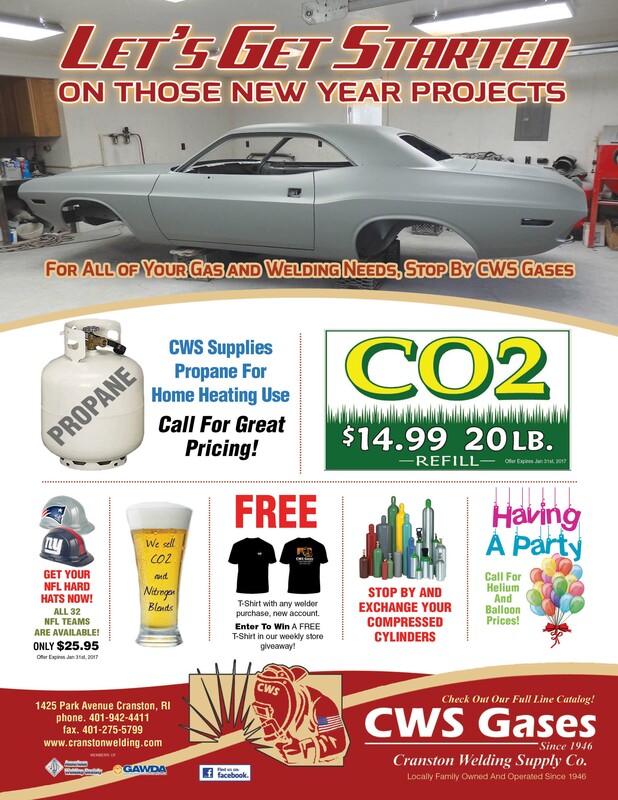 "Happy New Years" Let CWS help you with your project. 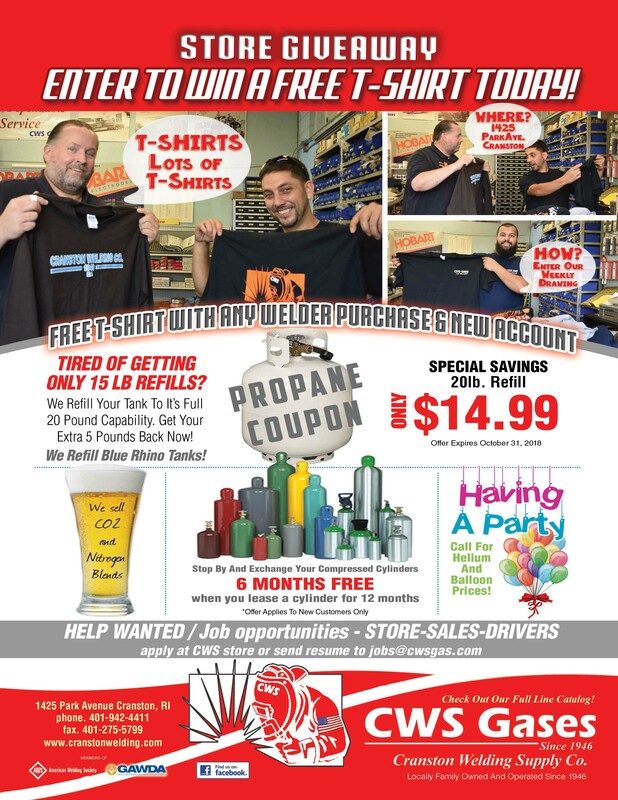 Fall Store Sale going on now. 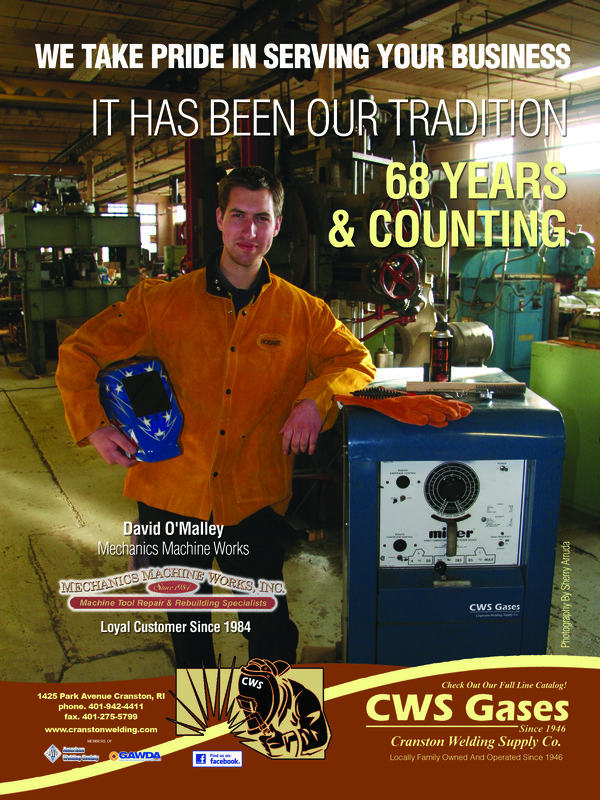 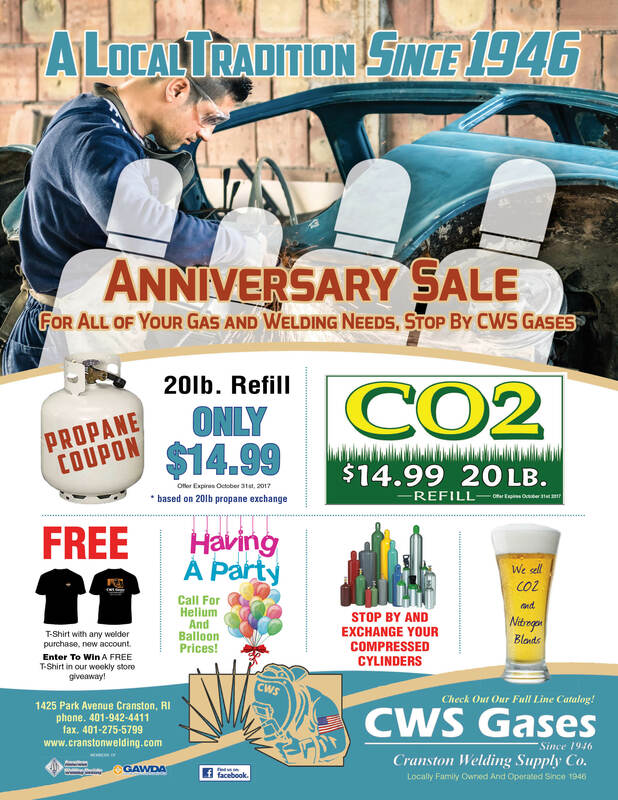 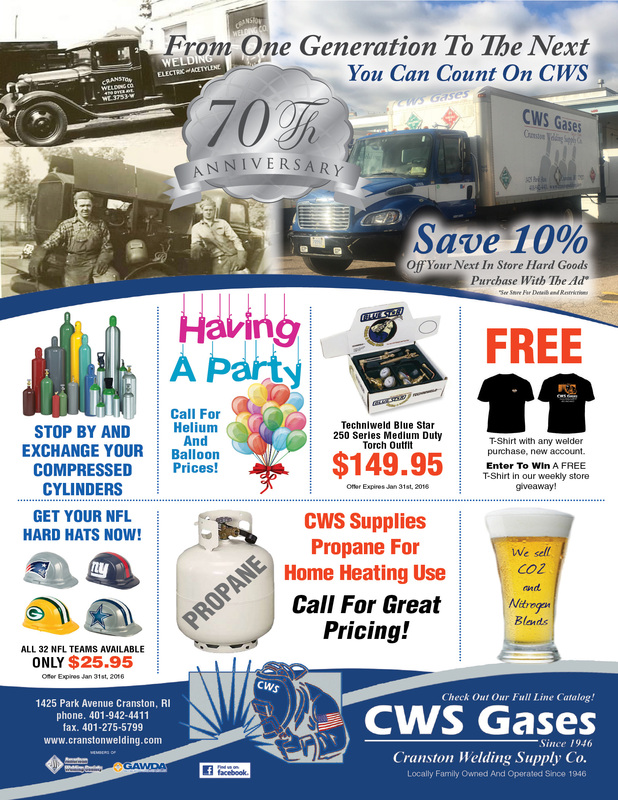 CWS Gases Celebrating 70 Years! 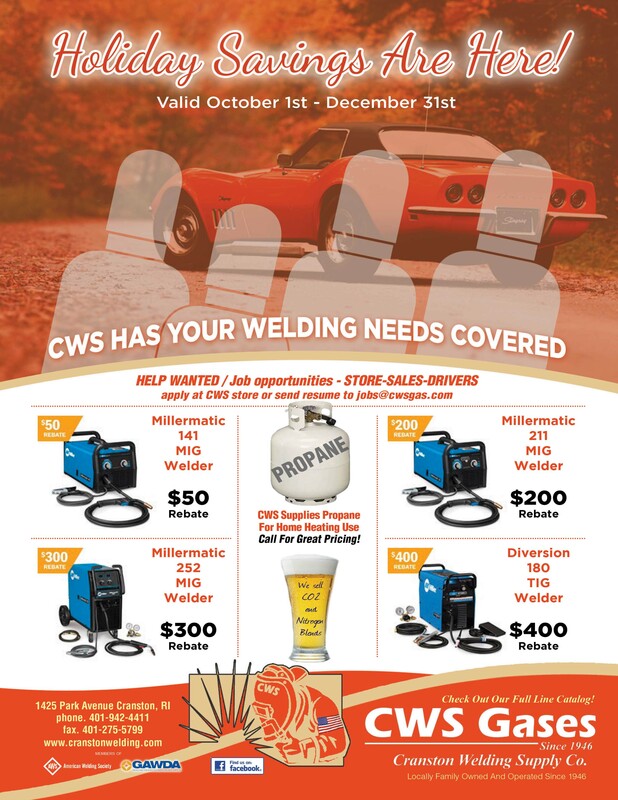 Contact CWS for the details. 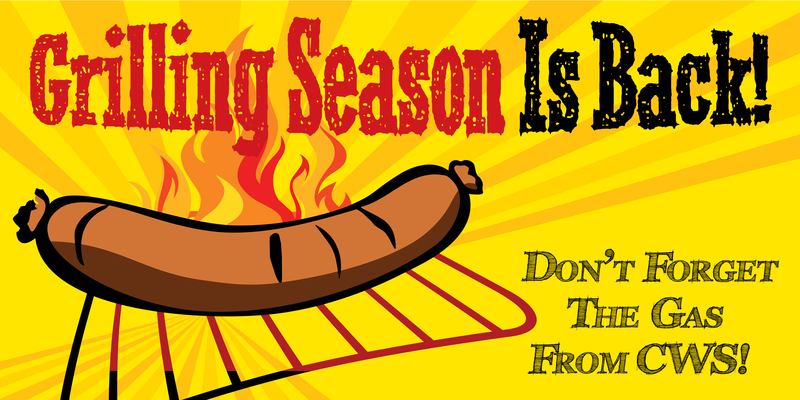 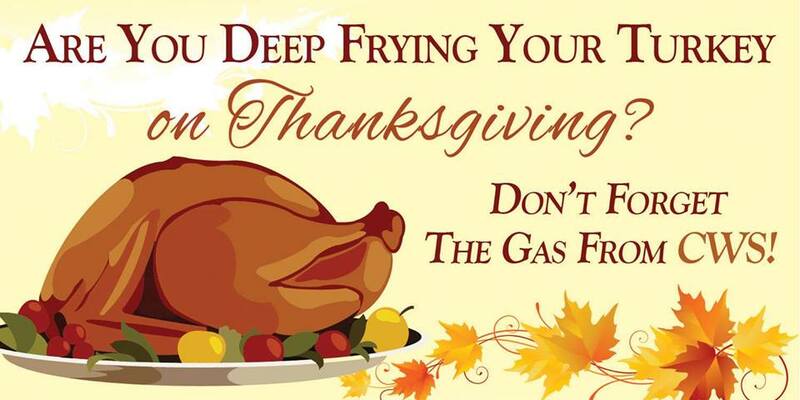 Are You Deep Frying Your Turkey On Thanksgiving? 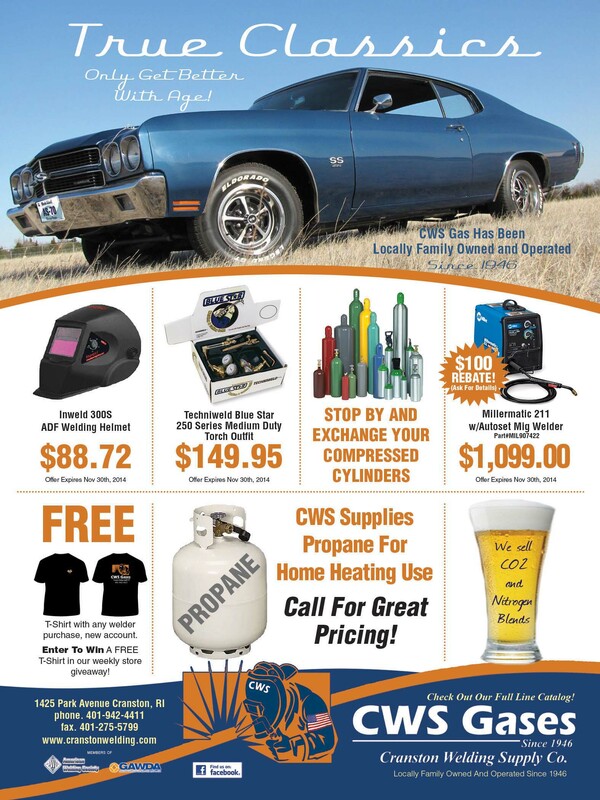 True Classics Only Get Better With Age!
" 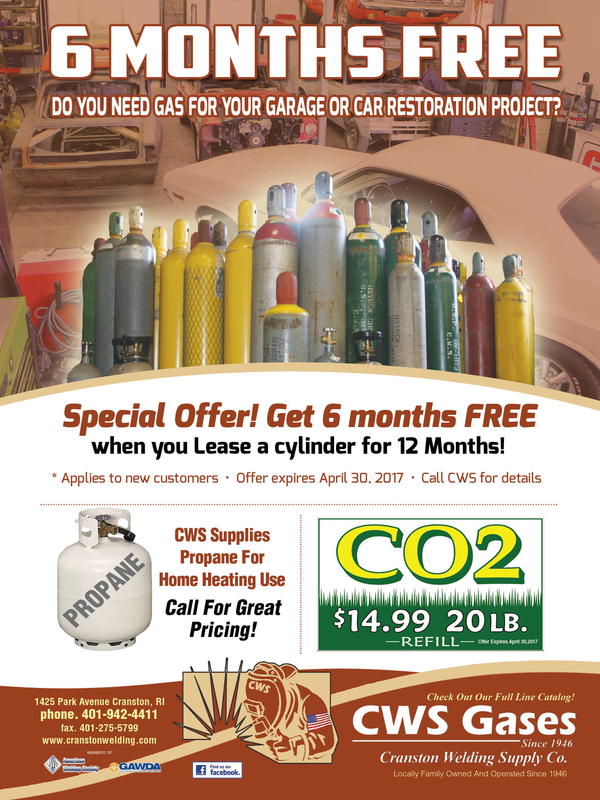 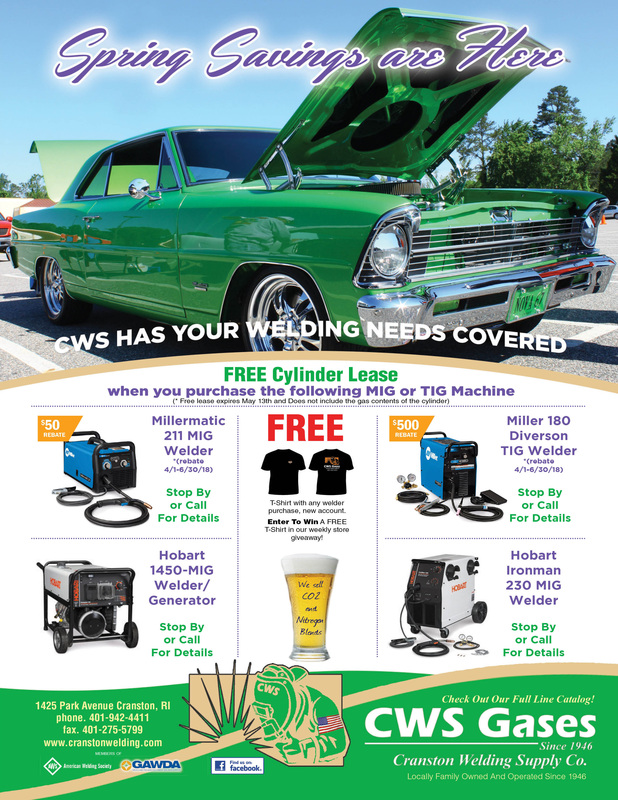 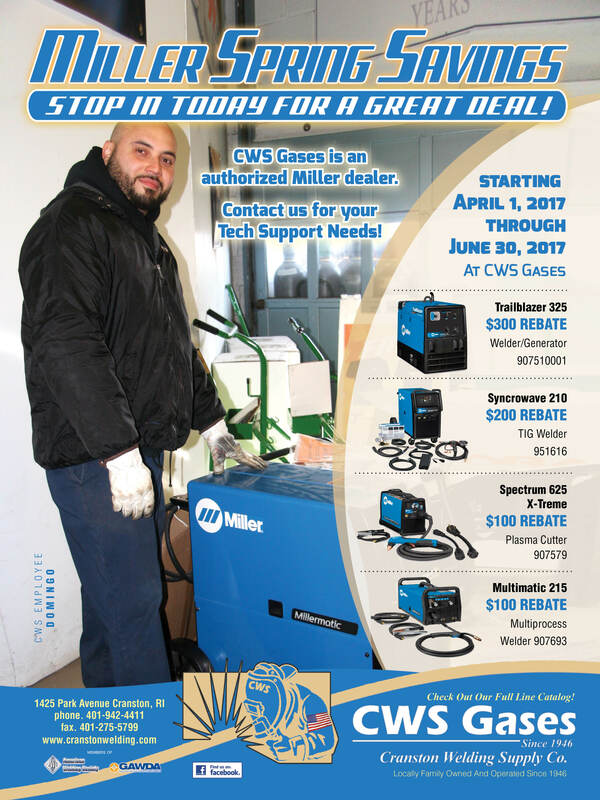 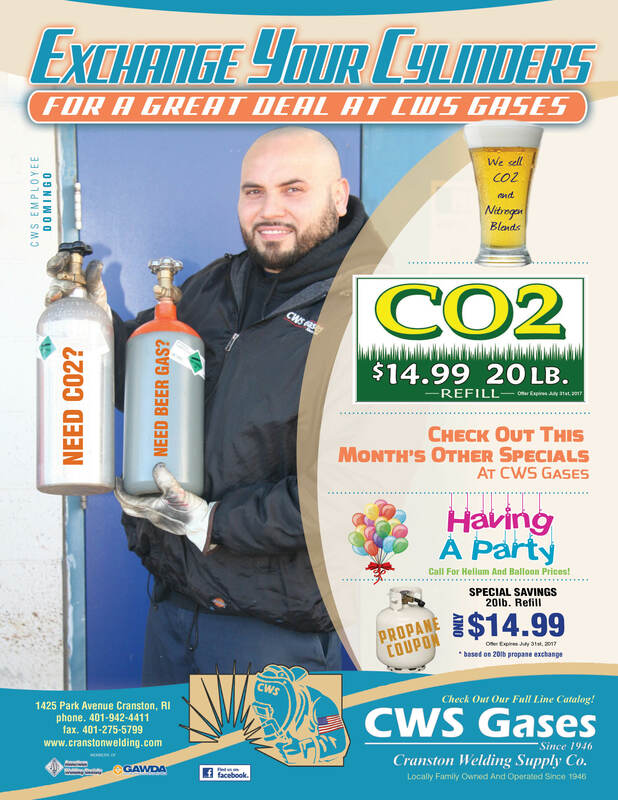 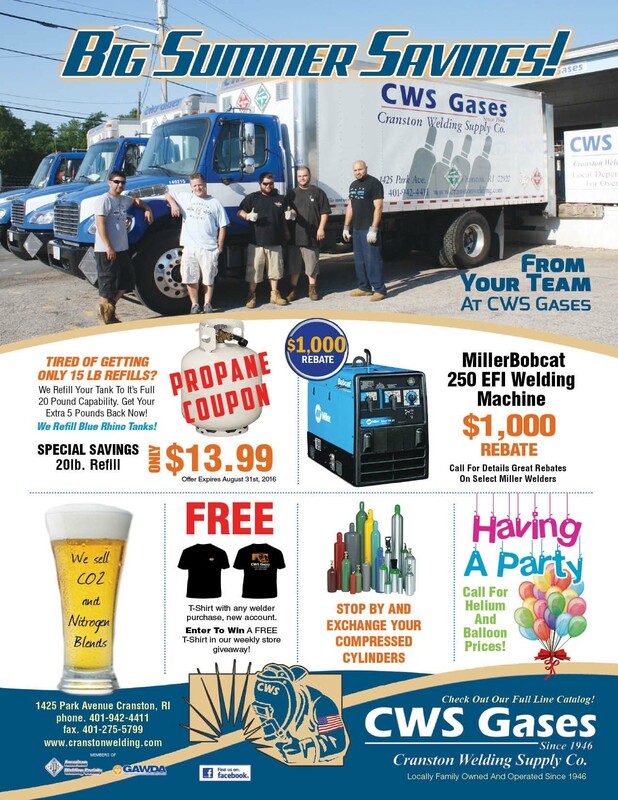 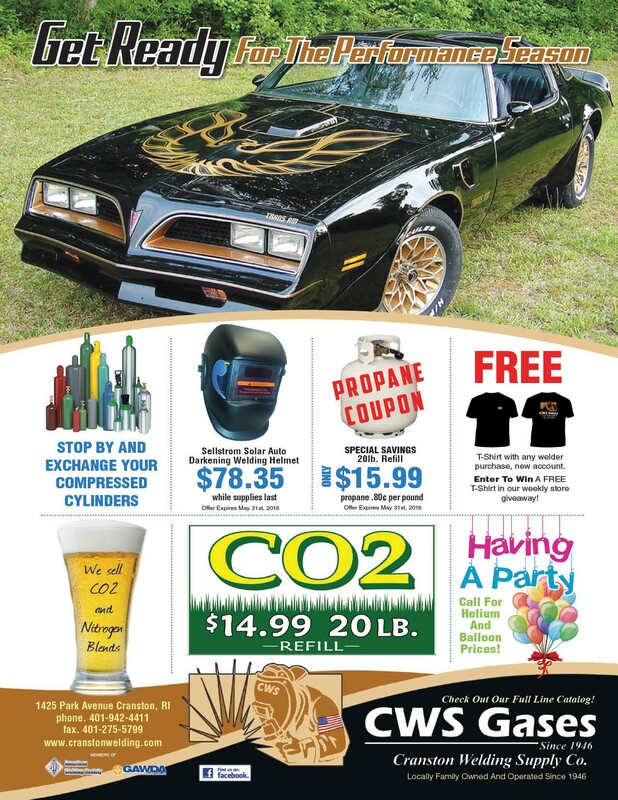 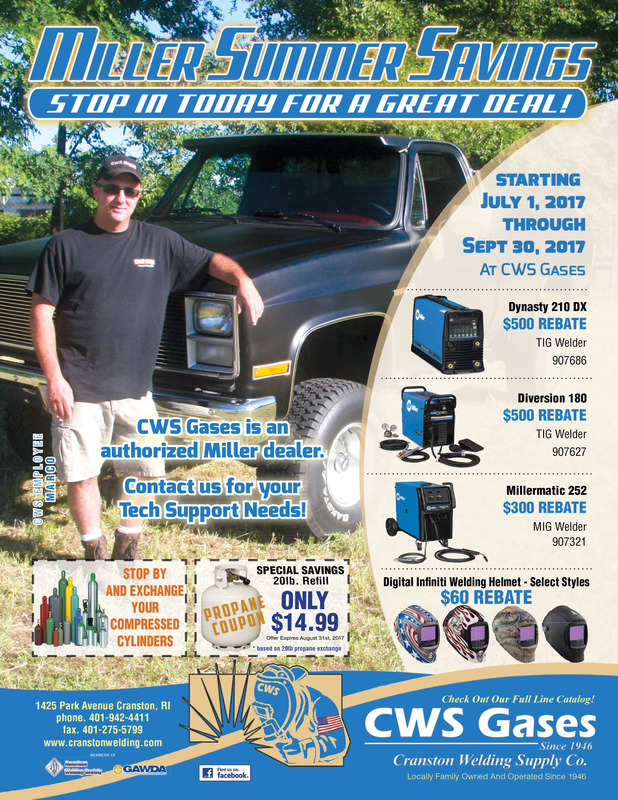 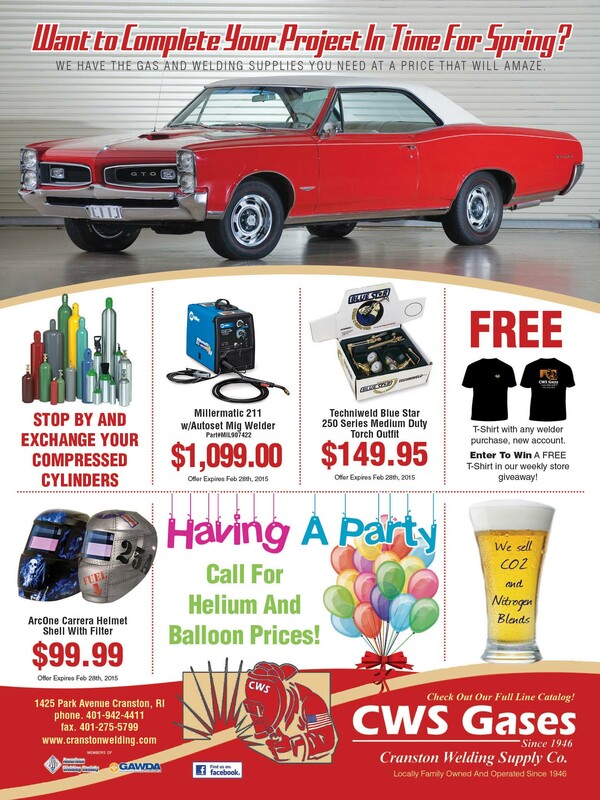 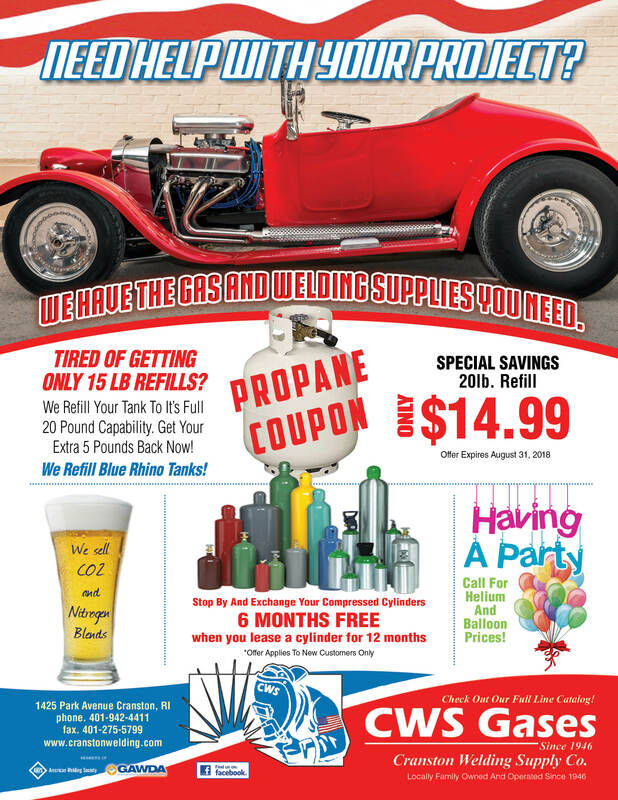 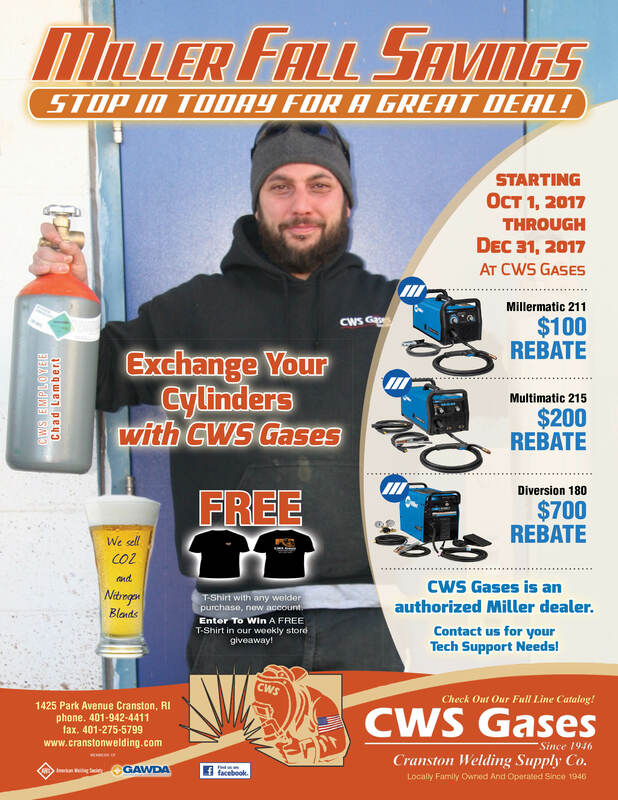 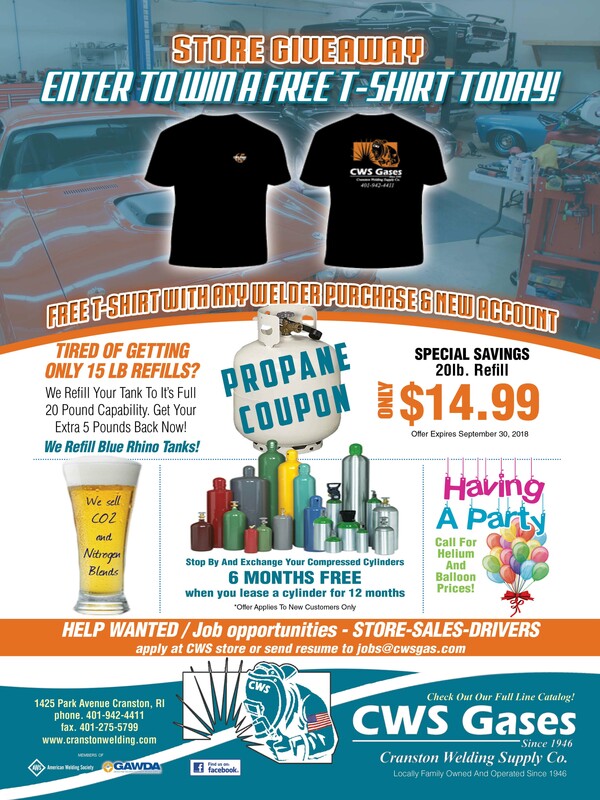 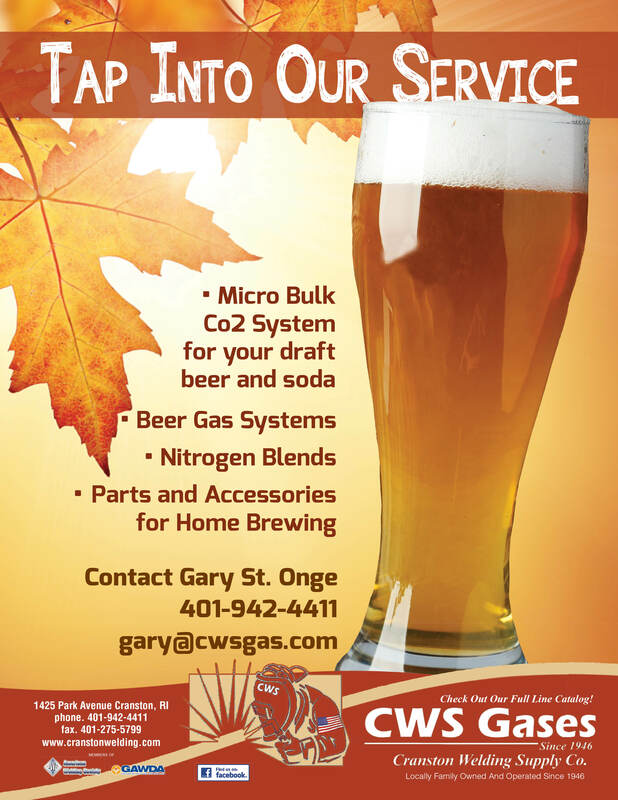 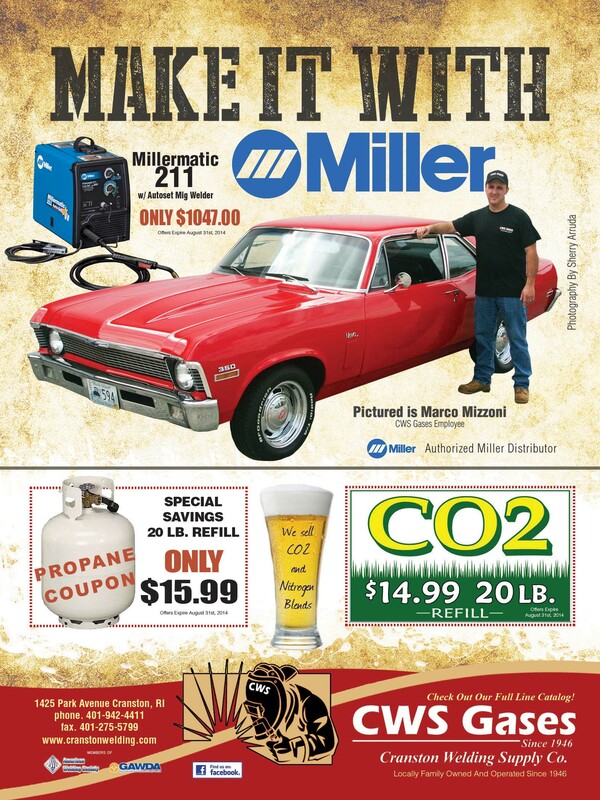 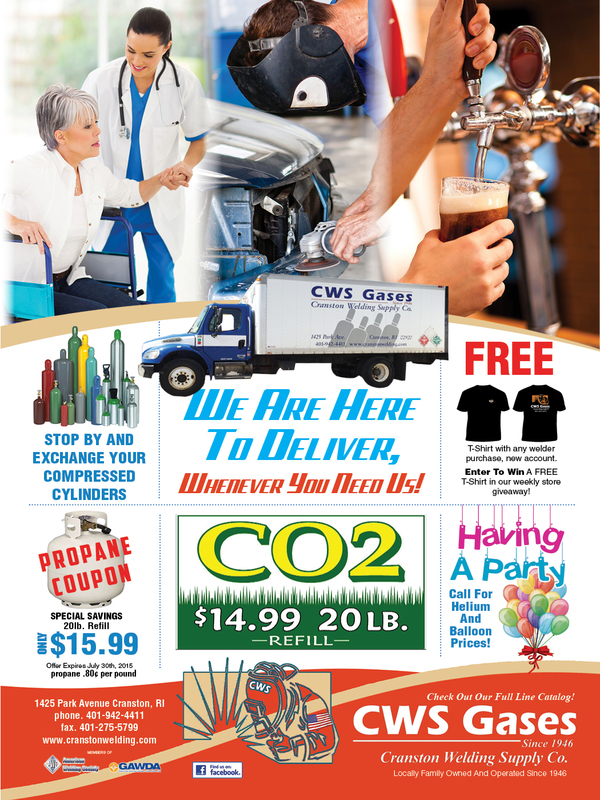 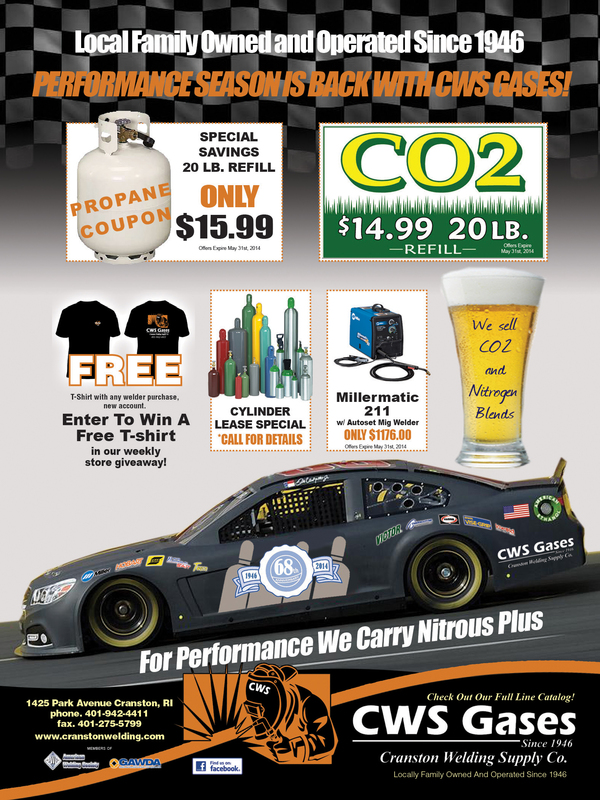 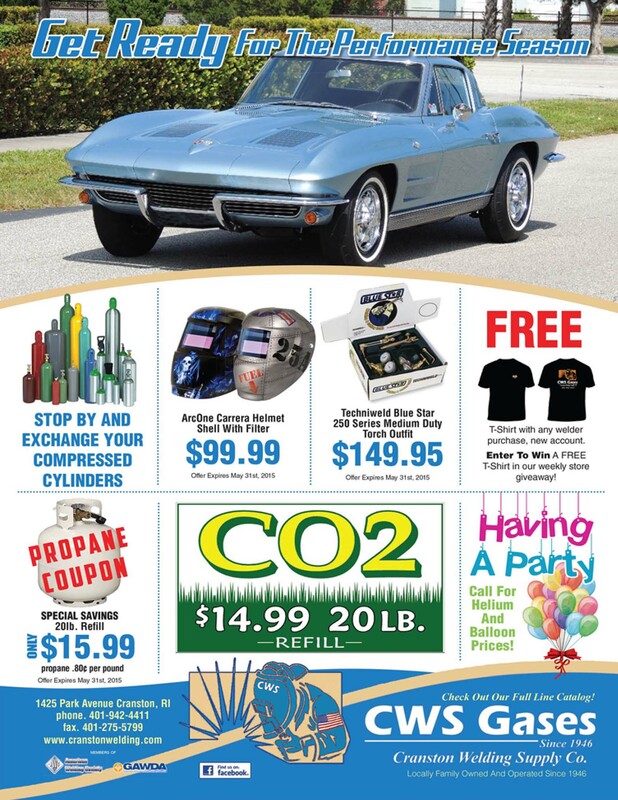 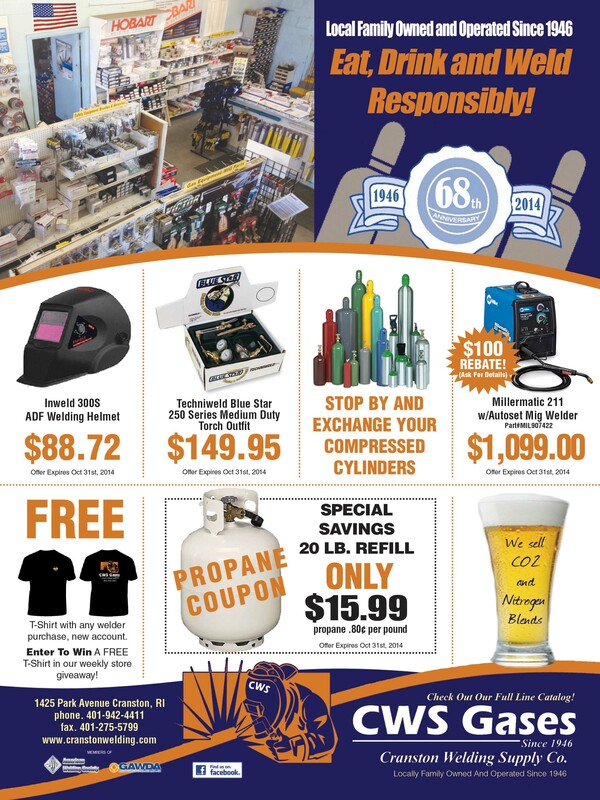 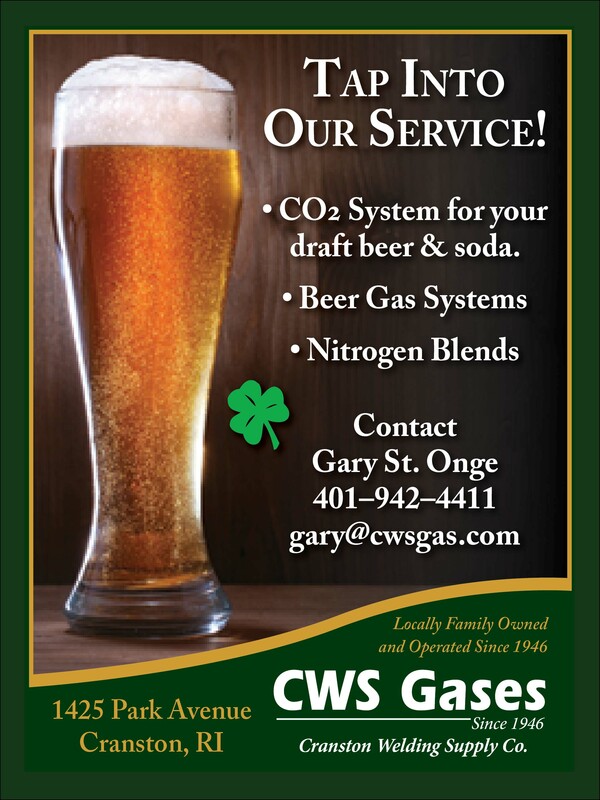 Make it with Miller"
"WE TAKE PRIDE IN SERVING YOUR BUSINESS"
PERFORMANCE SEASON IS BACK WITH CWS GASES! 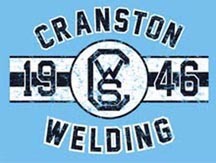 "Check us out on FACEBOOK"
Retro T-Shirts For Sale. 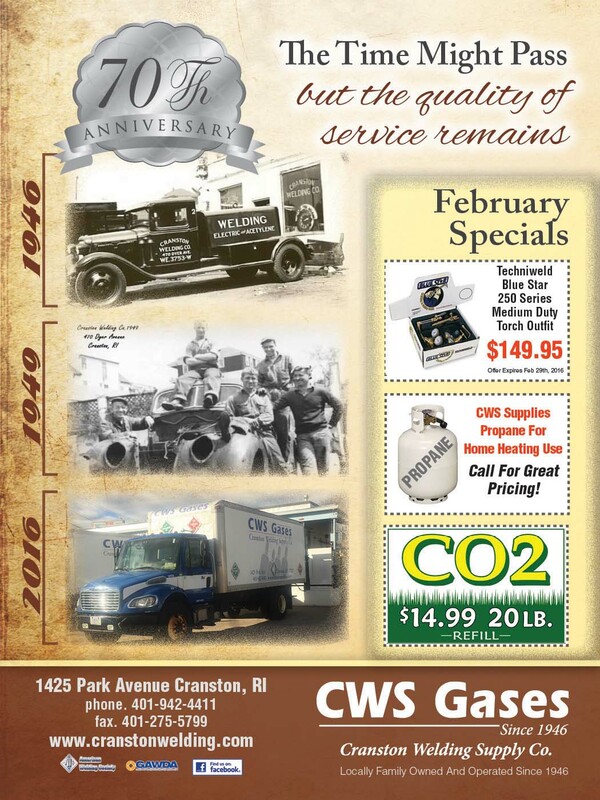 CWS Gases Retro Shirts. 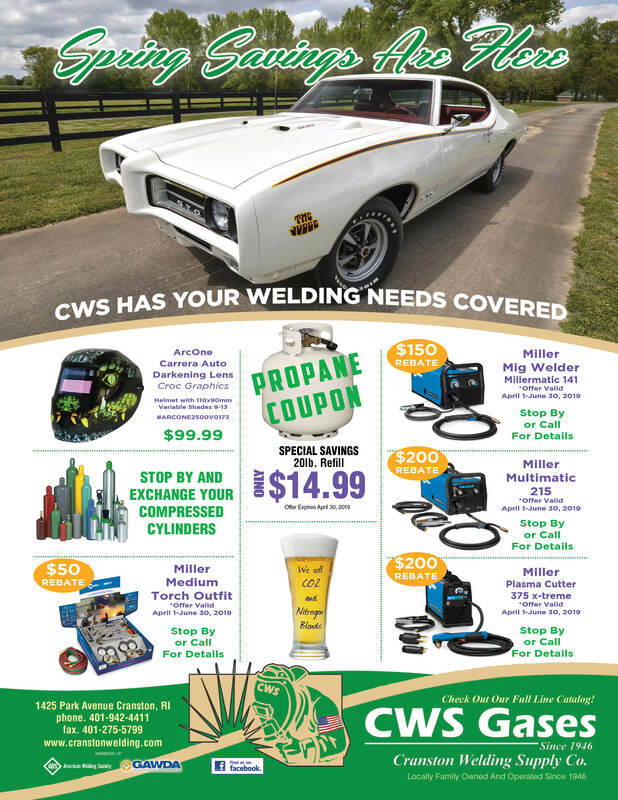 Features-250 Medium Duty FC-FS Torch handle w/built in Flashback arrestors and check valves. 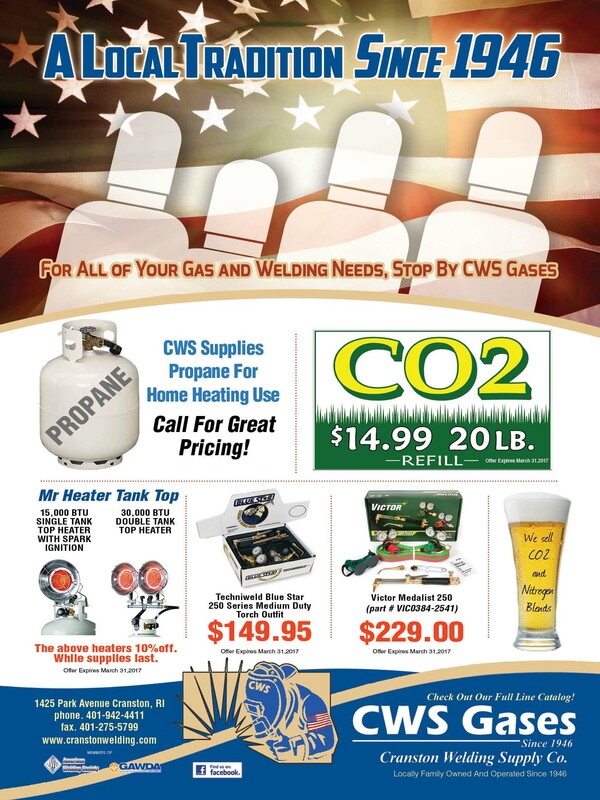 $Please email or call CWS for prices and Delivery. 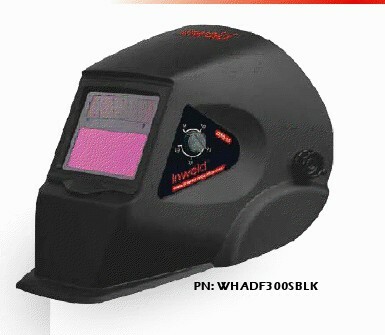 Light to Dark Switch Time: 1/25,000sec.